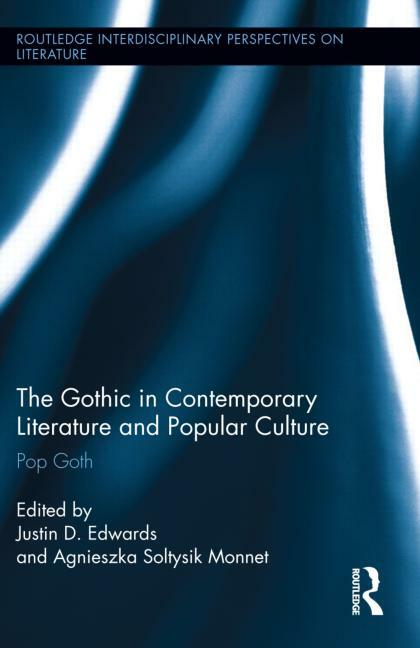 The Journal of Popular Culture. 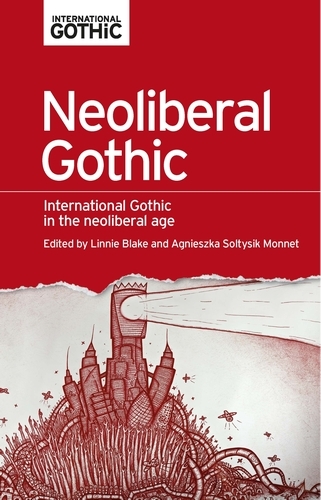 Special Issue on “Contemporary Adventure.” Co-edited with Johan Hoglund. 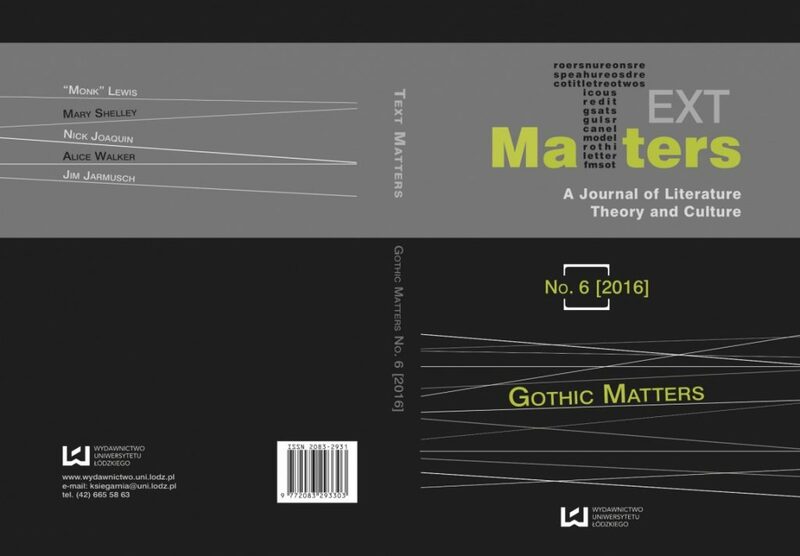 Volume 51, Issue 6 (December 2018). 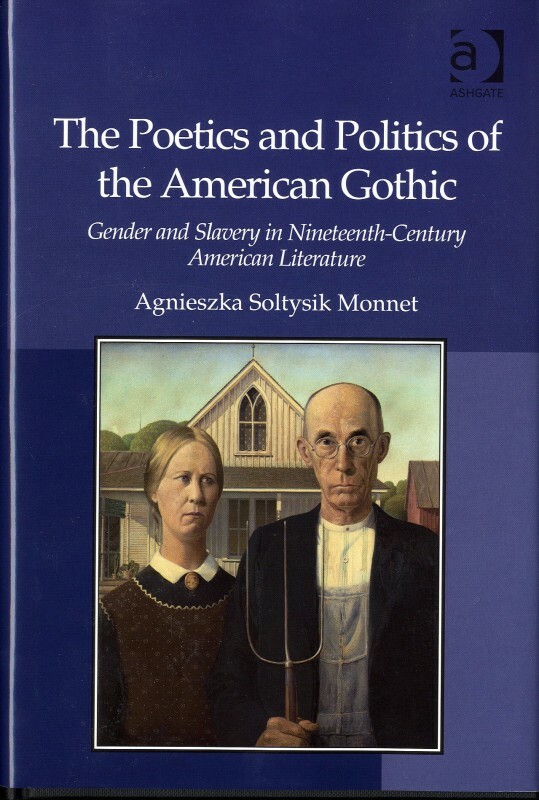 The Poetics and Politics of the American Gothic: Gender and Slavery in the Nineteenth Century American Gothic. Burlington, VT: Ashgate, 2010. 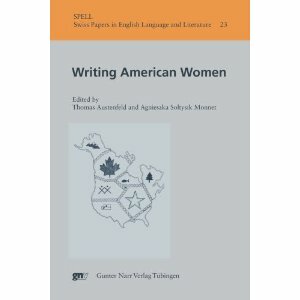 Writing American Women. SPELL 23. 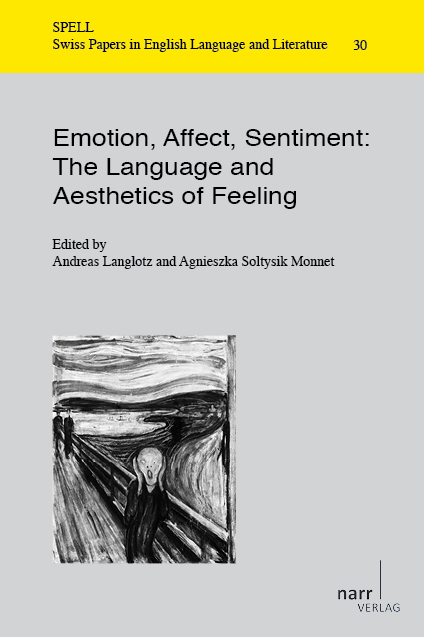 Co-edited with Thomas Austenfeld. 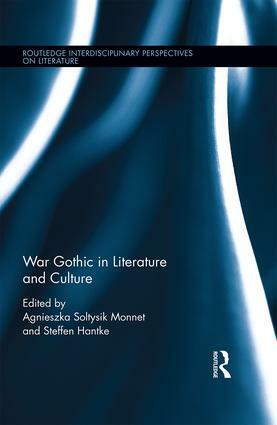 Tübingen: Gunter Narr Verlag, 2008.